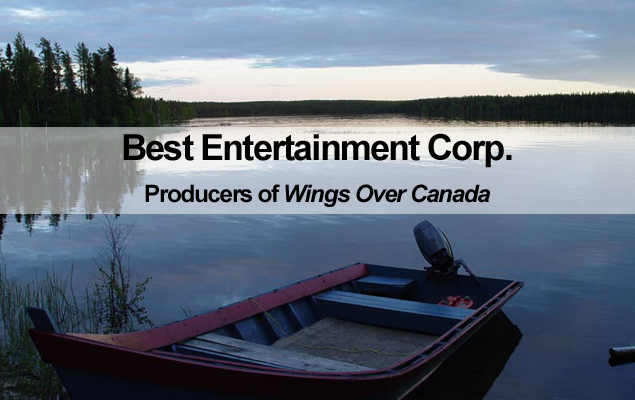 Welcome to Best Entertainment Corp.
Unit 7, 8765 Ash St.
Best Entertainment is a former television production company based in Vancouver, BC, most widely known for their lifestyle, documentary and travel shows. 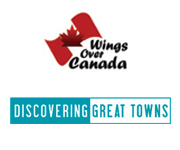 Most famous among them is Wings Over Canada, historically recognized as Canada's longest-running aviation series. For a complete list of all the programs we currently have in stock, please refer to our Distribution Section. Many of these shows are now available on DVD. Click Here to Visit Our Online Store. Choose from over 30 different box sets as well as numerous special deals including All 11 Seasons of Wings Over Canada, our most popular series of all time, for as little as $299.99, or an individual season for $49.00. We aim to make your home viewing experience one you will never forget! Copyright © 2008-2019 Best Entertainment Corp.